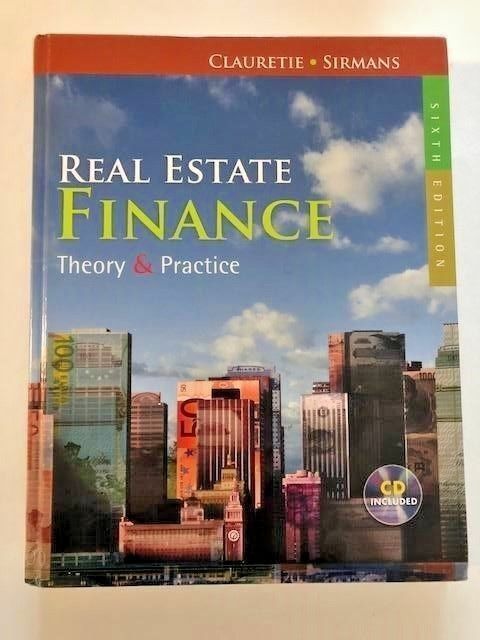 The core of this text is based on sound economic and finance principles to promote a greater understanding of how real estate financial markets work. The authors blend theory with practice applying the theoretical aspects of financial economics to explain how real estate financial institutions and markets have developed and evolved to their present state, and why they take the forms they do. Dramatic changes in the real estate financial markets and the impact of major federal legislation that applies to real estate finance (especially residential) are addressed. Direct application using ARGUS� software makes this book extremely hands on giving students practical, real-world experience in real estate analysis.